What an emotional roller coaster this story took me on! 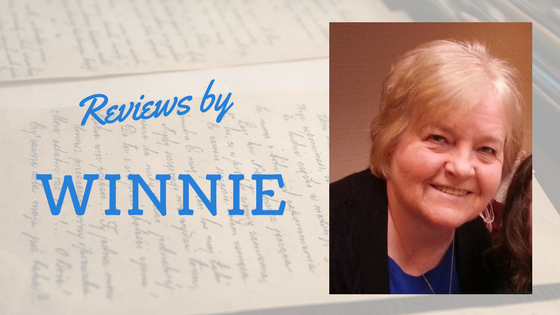 Jennifer Rodewald isn’t afraid to tackle the messy, gritty, real-life subjects, and this book definitely fits in that category. Rodewald is talented at creating realistic, broken, but engaging characters and putting them in situations where they can grow and heal. However, she doesn’t let them off the hook easily—they have to work hard through seemingly hopeless circumstances in order to come out on top. Several times I wanted to slap the two main characters and tell them to shape up. The author infused the story with an inspirational thread of forgiveness, healing, and God’s grace, and left me with an uplifting feeling of hope and optimism. 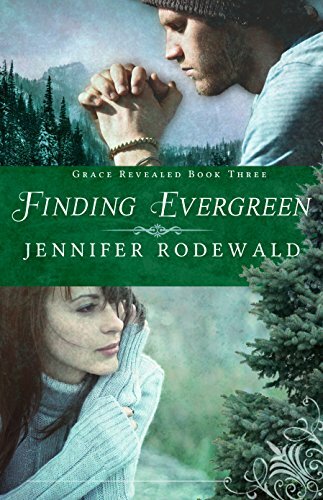 Finding Evergreen is part of a series, but it can easily be a stand-alone book. Jennifer Rodewald is fast becoming one of my favorite authors. I would recommend this to those who enjoy realistic, authentic, clean Christian fiction. He thought he’d found the thrill of his life; she, the romance she hadn’t dared to hope for. Falling in love had been easy. Being married? Totally different story. Married within a year of meeting, Ethan and Brandi add a foster daughter to their newly established family. Their story is enchanting—inspiring. Except when the fairytale fails. The stresses of unmet expectations and wounds from their pasts knife into their marriage, severing what they believed would be forever. Hope for a broken marriage. Healing for their wounded spirits. It would take both to find evergreen. Are they brave enough to try? I voluntarily reviewed a complimentary copy of this book. All opinions are my own.